Are you planning to learn Chinese or already learning Mandarin? Looking for a highly effective way to learn Chinese characters? Learning HSK level 2 or ERK level A2? Then these HSK flashcards can help you memorize all those Mandarin words more quickly. They will be helpful tool besides your HSK word lists and study material. Use these cards to memorize up to 30 words a day. Take them with you when you are traveling or waiting for the bus. 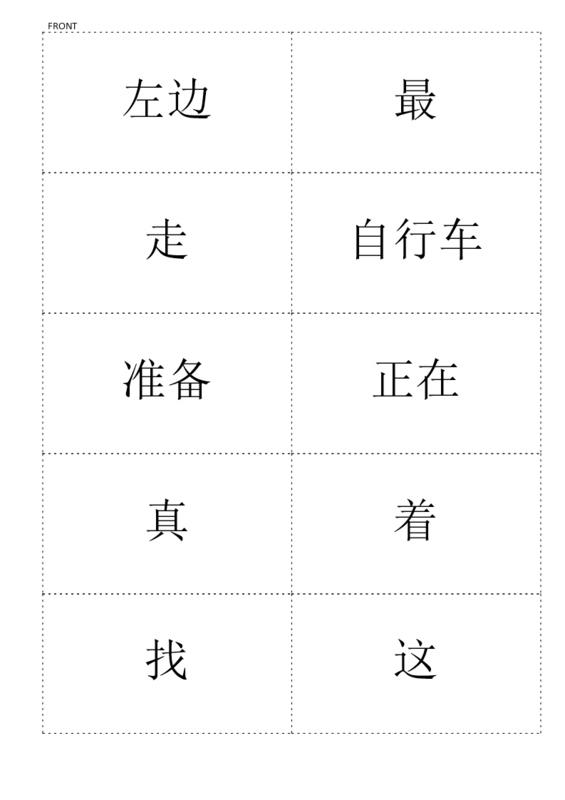 All Chinese characters as mentioned in this list under The premium version contains HSK level 1 to 6 in PDF format and may be reused.